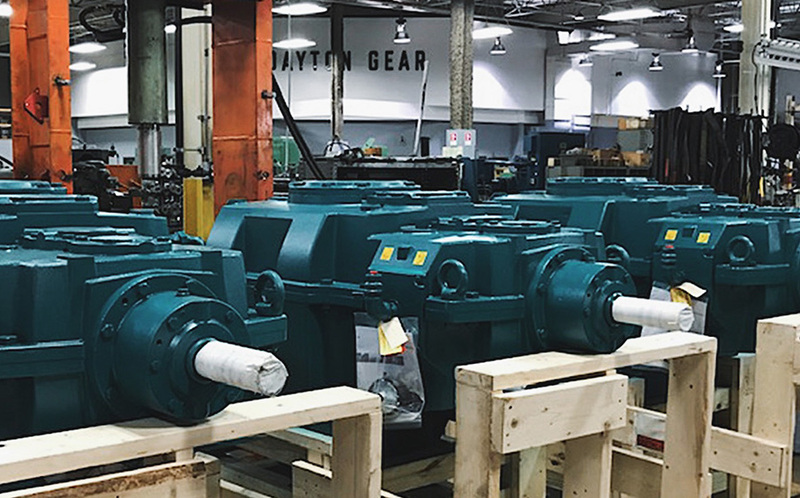 Dayton Gear is the area’s leading gearbox restoration center, offering high-quality gearbox repair and rebuilding services as a cost-effective alternative to equipment replacement. Once our experts have determined the extent and source of gearbox damage, we recommend the best course of action and estimate repair costs. After appropriate repairing and rebuilding, the increase in gearbox lifespan often rivals the performance of a newly purchased component. We strive to shorten your costly downtime while also manufacturing a lasting product to reduce reoccurring maintenance costs. 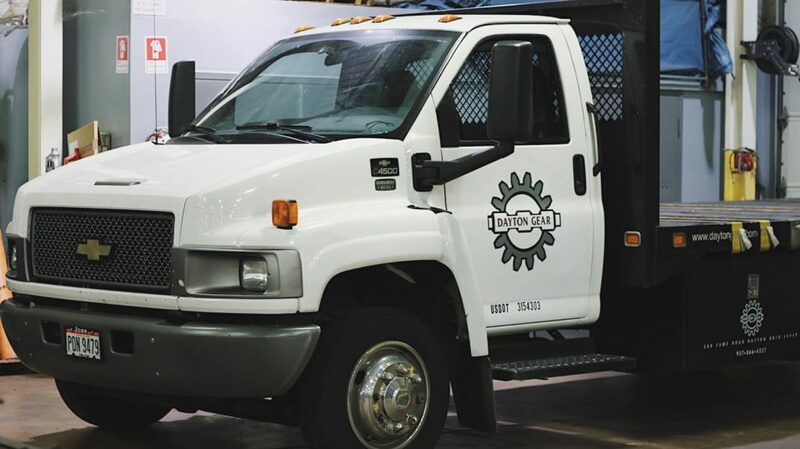 To offer our customers the highest quality service, we pickup and deliver gearboxes within 100 miles of our Dayton shop – no additional fees or questions asked. 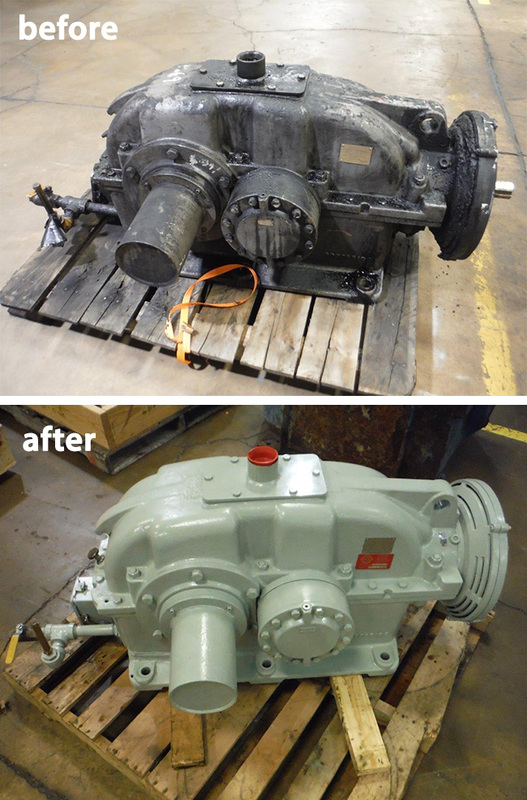 Contact Dayton Gear today for more information about our gearbox repair and rebuild capabilities.